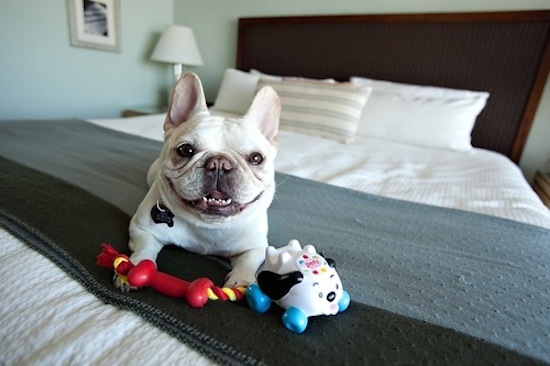 Pet friendly hotels are cropping up everywhere these days, from Las Vegas to New York, Houston Texas to Portland Oregon – if you’re traveling around the U.S there are plenty of dog friendly hotels to choose from. In fact according to AAA’s guidebook Traveling with Your Pet, there are over 13,000 dog friendly retreats throughout the U.S. and Canada that now welcome pets with open arms. Or so the hotels will like you to believe, because as we will explore in this article, there is a big difference between pet tolerant and pet friendly. We look into what services you can expect to find from a pet friendly hotel, and how to find the best of them. There are many resources available online that compile pet friendly hotel listings, along with user reviews. Make sure you are visiting an independent guide rather than any website that is receiving commission or affiliated with particular hotels. Bring Fido – a comprehensive resource specifically designed to showcase dog friendly accommodation, facilities and tourist destinations. Dog Friendly – A complete dog friendly holiday guide, a great website covering locations all over the world. The main hotels will also have their own websites – simply Googling, “Dog friendly hotels, Las Vegas” (if you’re taking a holiday to the gambling capital of the world for example) will give you many options. And for a broader search, try “pet friendly hotel (desired location)”. Another good resource are the Humane societies. These often list local pet-friendly hotels on their websites, so check the humane society of your destination city to find out more. 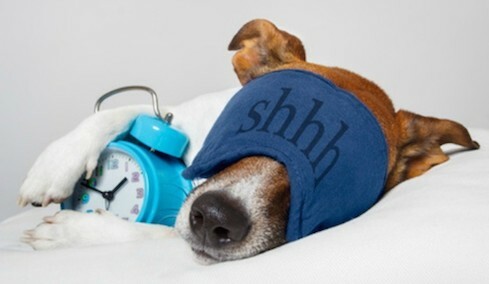 Before booking a pet friendly hotel it is wise to give them a call to discuss any specific pet policies, as they certainly will differ according to the hotel. Always phone ahead to double check that the hotel welcomes guests with dogs. Website details can be old, and inclusion on the general listings sites might be out of date – you will want to be 100% sure that the pet friendly policies remain in place. Check that no weight limit is in place with the hotel. Some establishments class themselves as pet friendly and then you drive halfway across the country to find that no dogs larger than a poodle are allowed. Double-check the fees for having a pet with you. How much extra is it per night, are there add-on fees or deposits required. If the hotel advertises “deep or thorough cleaning” in relation to its pet friendly policies, find out what this means in practice, again are extra charges placed on top of your bill as a result? The website may well include details of the pet friendly status, but what exactly does this mean – are there any amenities or additional features included in the price. Find out if you will be placed in designated pet friendly rooms? Or is the entire hotel open to pets meaning you can have a choice of what floor etc. What are the facilities like close by – is there are park nearby making it an especially good choice for your doggie stay. Owner supervision – is your pet allowed to be left in the room alone while you are out? Are there any restrictions at all, and if so what are they? The attitude here is that the establishment will allow a dog to stay. There are no extra facilities what so ever. The rooms are shabby as no allowances are made for the fact dogs do stay, and you are given the budget end offering so that your pet has no chance to spoil anything. A pet tolerant hotel does not add to your vacation pleasure, and can often be quite a grim experience. On the other end of the spectrum you have pet welcoming hotels whose polices are there to address the specific needs of those that travel with their dogs. Here you can expect on site pet spas, in-room grooming, spa robe, chic designer bowls, toys, towels, natural organic treats, pet sitting, dog friendly events and activities. As you can see, the experience when staying at any ‘dog friendly hotel’ can vary widely. 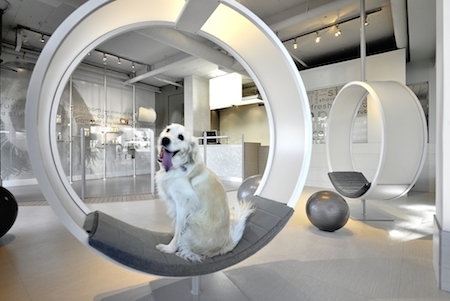 Top-notch hotels will have some great facilities to make vacating with your dog even more pleasurable. If your hotel of choice offers any of the following, you know you are on to a winner. A full advice guide on how to go on vacation with your dog, will be the subject of a future post, however, for now here are a few things you can do to prepare for your stay in a dog friendly hotel. Pack as carefully for the dog as you would your own child. Double check that all medications, toys, familiar bedding, food bowls, and treats are packed for the trip. If you are planning on a long vacation, check the availability of your dog’s brand of food. As we have covered so much here on Can Dogs Eat This – switching his diet suddenly can cause stomach upset, so ensure you can get hold of the dog food you need. On arrival at the hotel, find out where the best places to walk your dog for him to do his business are. Get the full low-down on all the info you need. What time is housekeeping for instance, so you can time to be out of the room so your dog is not disrupted. Be sure to lower the chances of any doggie anxiety by not leaving him in the room when you first arrive. Help him feel comfortable and you will have a lot more enjoyable stay as a result. Taking your dog on vacation and having a pleasant stay in a comfortable hotel is as easy to organize as ever. Using the resources we have listed above, along with a little prior to booking research and you will find pet friendly accommodation to suit your needs.